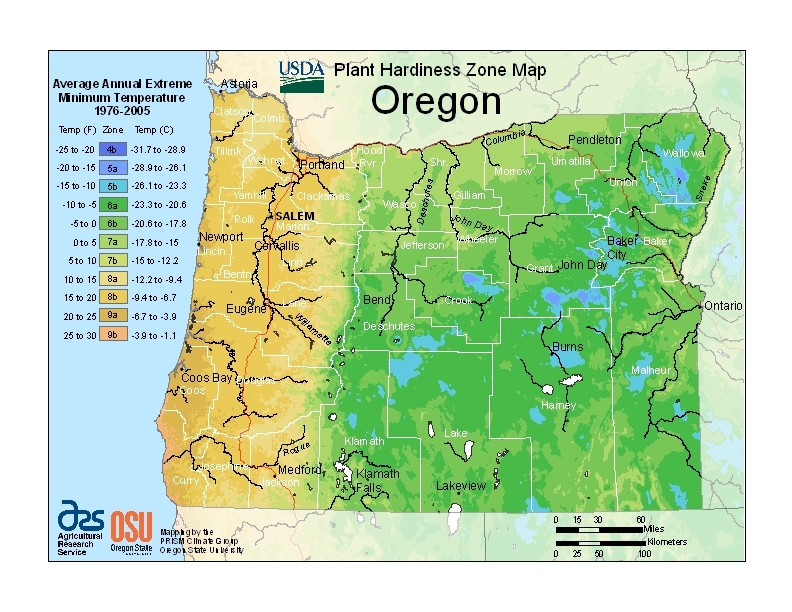 Costs – Do you own a tree in Portland, Oregon? We have the statistics you need to know ahead of time for maintenance and removal before calling the professional in case you need a number in mind. FAQs – Portland’s home to many trees with history and majesty behind them. Do you know what the tallest and shortest trees in the city are (hint: they’re the same species). Find out this kind of info and more as you decide what kinds of tree you might like to plant to contribute to the greenery of the community. Services – There are plenty of tree service professionals in Portland who can help you. We have their numbers below, so call the closest one to you and get more information today. How Much Do Tree Services Cost in Portland? Portland, Oregon has a climate that supports trees. However, having a naturally supportive climate is not always enough. It is also important to do regular maintenance on the trees in your care by pruning, cutting and even removing the dying ones to make room for new ones. Taking down a tree in Portland will cost residents between $504 and $706, with an average quote of $605 for the job. This does not take into account the tree being near power lines or its proximity to the home. If either of these could be a problem, the cost will go up. Stump removal in Portland will cost around $250 to $300 and will take about three hours as they try to get the stump up from its roots and then haul it away. There is also the option to have the stump grind down into wood chips, which cost on the lower end of the spectrum. Depending on the number of trees and the species in a resident’s backyard, tree services professionals will quote a price somewhere in the range of $1,153 to $1,361 for tree maintenance on multiple trees, with an average quote of $1,257 for the Portland area. Portland, Oregon is home to an honored tradition of preserving special trees called Heritage Trees. Currently there are about 300 trees in Portland with this distinction, and any tree can be nominated so long as they hold some kind of significance. That even includes a tree on private property. The city is dedicated to keeping its greenery alive, and residents can help by adding their own to the collection. Portland city ordinances say that trees 12 inches in diameter or greater on certain private properties, trees in environmental zones and certain plan districts may require a permit from the Bureau of Development Services or Urban Forestry before being removed. It’s best to call the Urban Forestry department and have an inspector come out before cutting it down. The best time in Portland to remove trees is in the late fall or early winter, especially in the case of hardwood trees. This part of the season is when they’re going to be easiest to get out of the ground. Apples, blueberries, strawberries, persimmons and paw paws are all fruit trees that can thrive in Portland’s climate as well. The key is pruning the trees and maintaining them regularly throughout the temperate climate that the city has. Doing so will ensure a good harvest. For the full list, see the City of Portland’s Tree Nuisance chart. 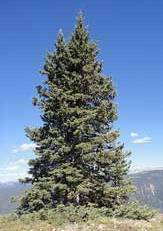 The tallest tree in Portland is a Douglas fir, standing at 241 feet tall in Forest Park. 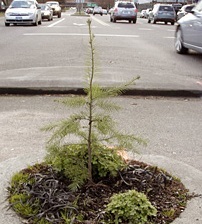 The shortest tree alternatively is in the Mill Ends Park, the world’s smallest park in Portland, a Douglas fir standing at just a foot tall. One of the trees was stolen and returned in Mills End Park recently, allowing Portland to keep its shortest tree and its place in the Guinness Book of World Records for “smallest park in the world”. According to the Parks and Recreation department in Portland, there are six common diseases and pests tree owners need to be aware of right now. Those include Dutch elm disease, anthracnose, aphids, verticillium wilt, hawthorn leaf blight, and web worms or tent caterpillars. Dutch elm disease is a fungal disease that kills native and European elm trees. Anthracnose is another fungal disease that infects trees and causes them to brown and wilt. Aphids are insects that infect plants and feed on them, causing soot to form. Verticillium wilt is fungus in the soil that get into the water and cause the tree to shut down its production and die. Hawthorn leaf blight can cause leaves to fall off during the summer rather than in the fall. Web worms and tent caterpillars eat the foliage on trees, forming webs in the process. PGE, Oregon’s utility company, divides a resident’s yard into zones and determines what height of trees to plant depending on the zone. In zone one (near the parking area), they recommend small trees that don’t reach higher than 30 feet. In zone two (front yard), medium-sized trees that reach about 50 feet are recommended. Then in zone three (backyard), any size tree is fine, unless the power line is running through it. For more information, see the zone map.